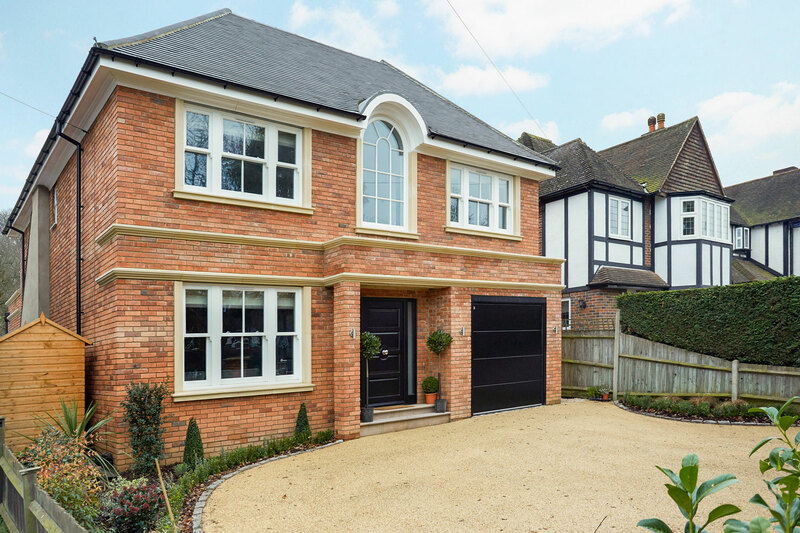 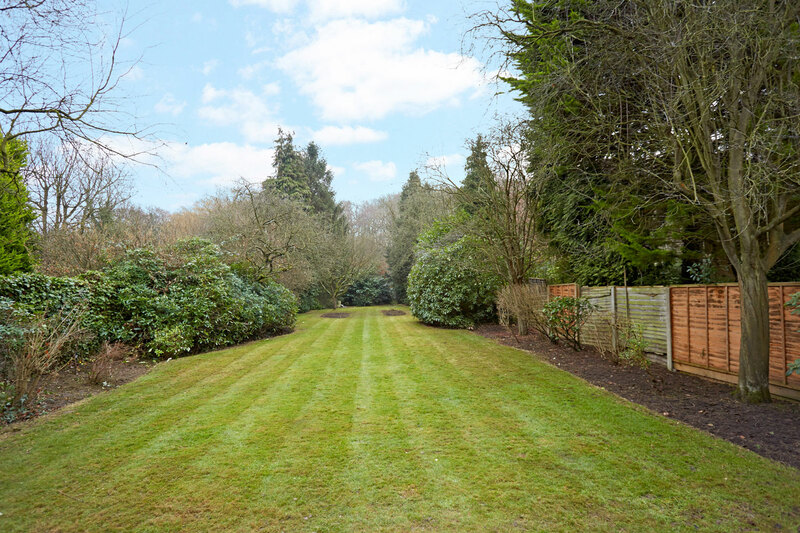 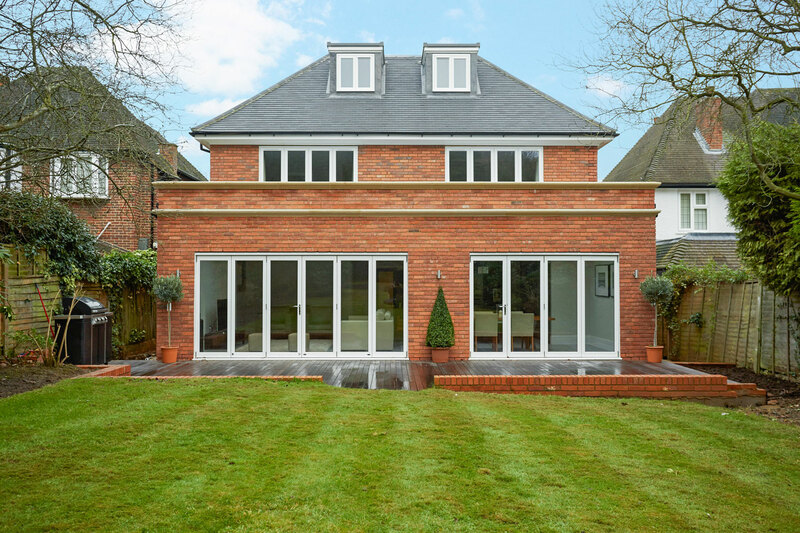 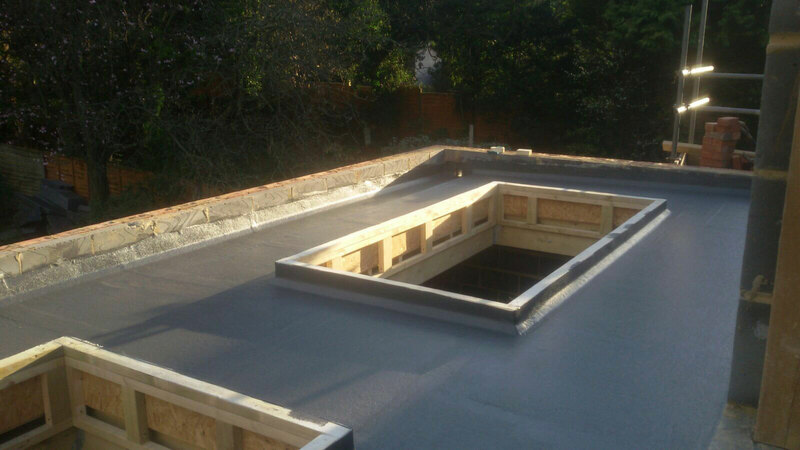 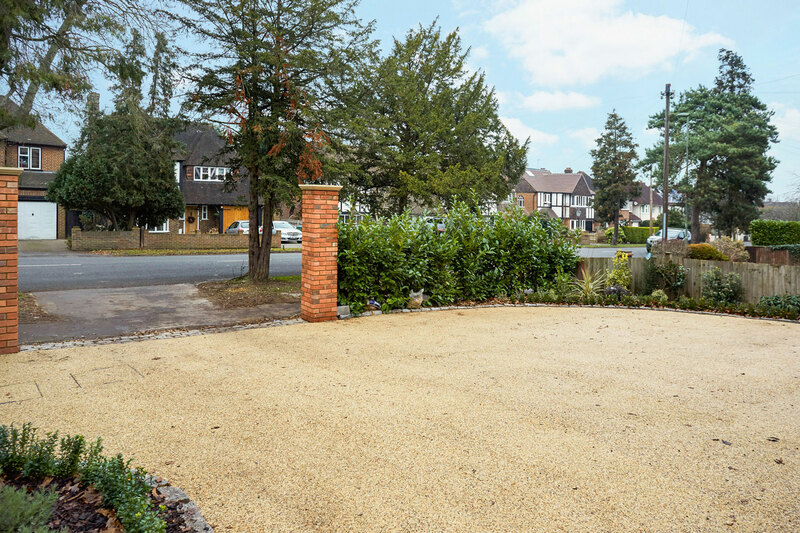 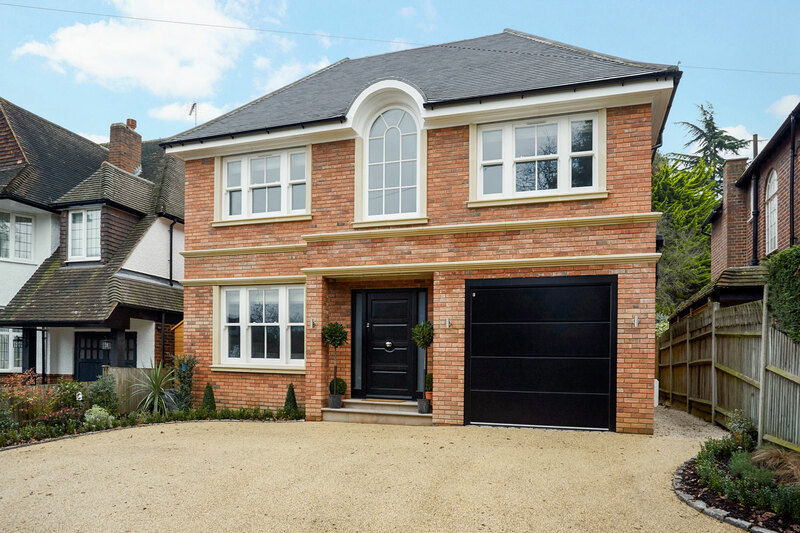 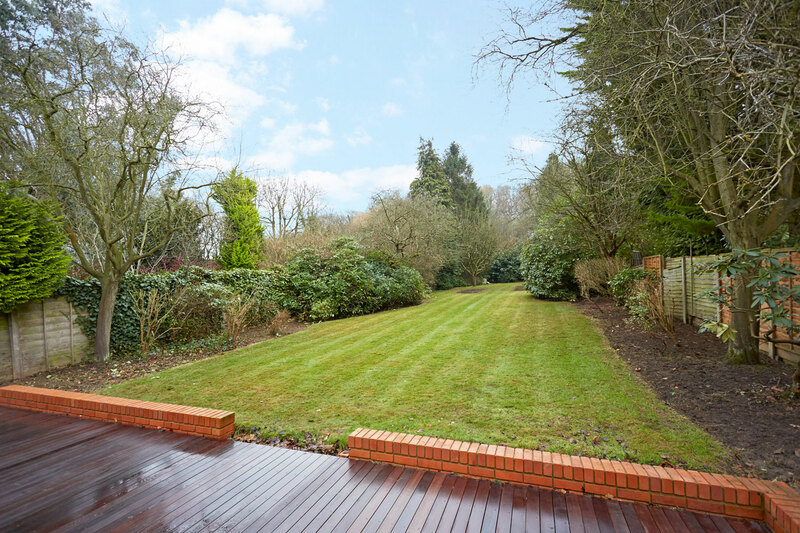 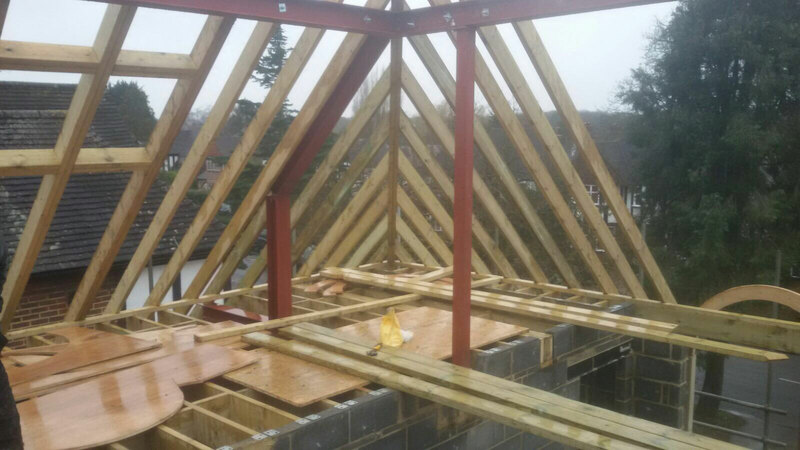 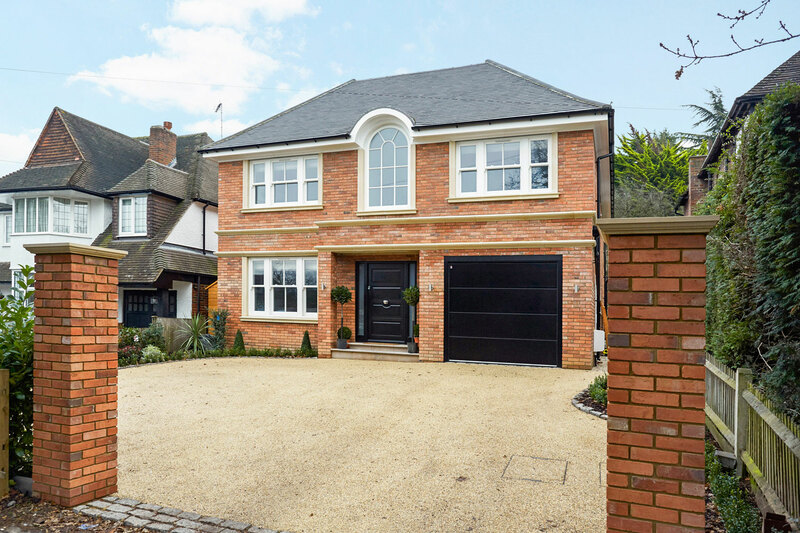 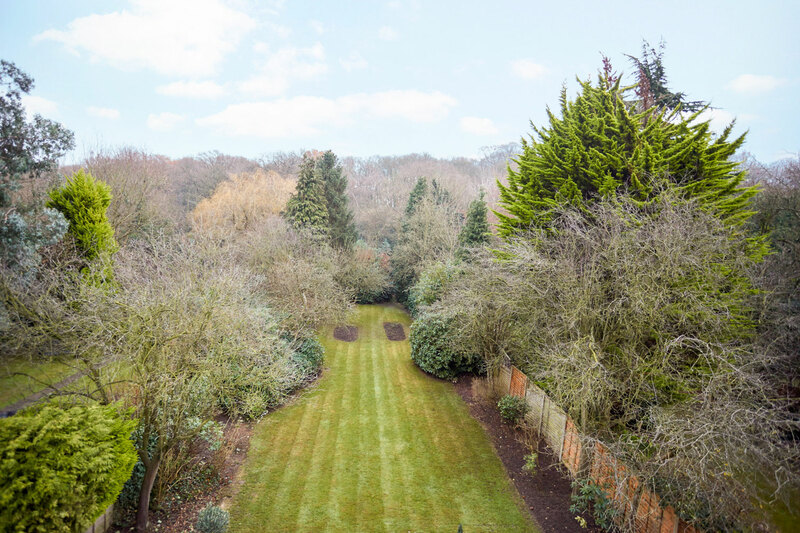 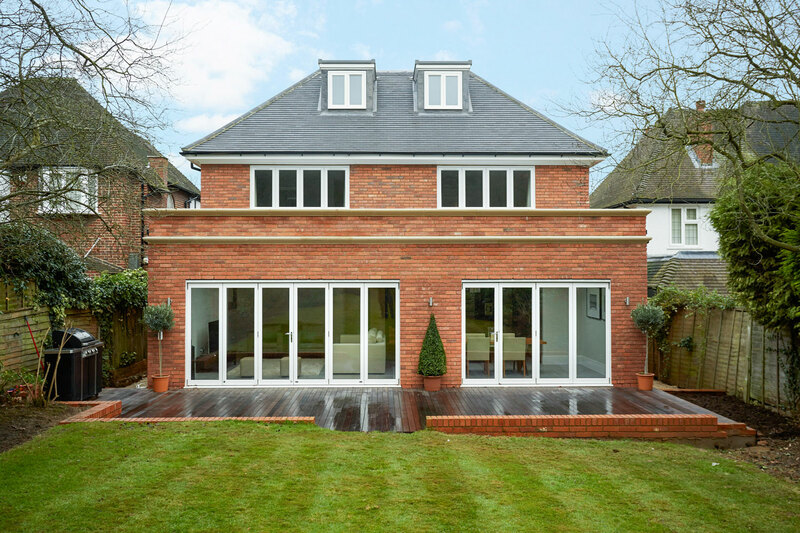 A successful property developer and long term client of ours contacted us at the end of 2015 after purchasing this plot in a beautiful Esher suburb. 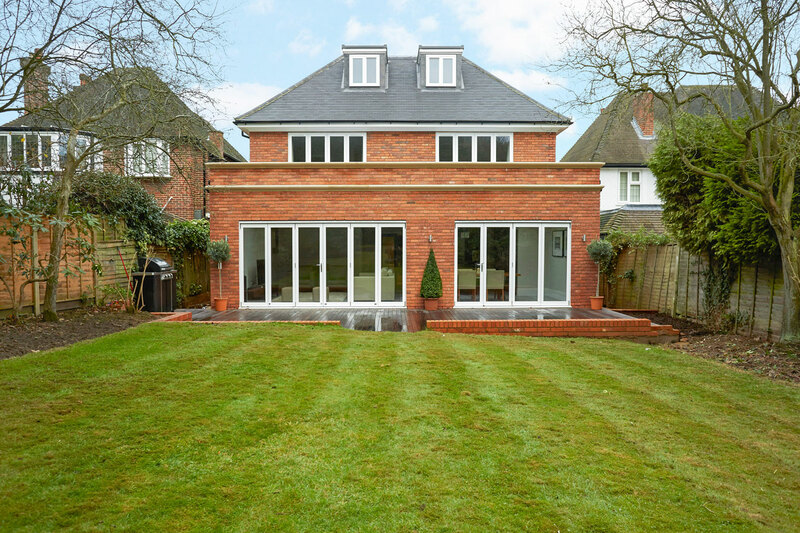 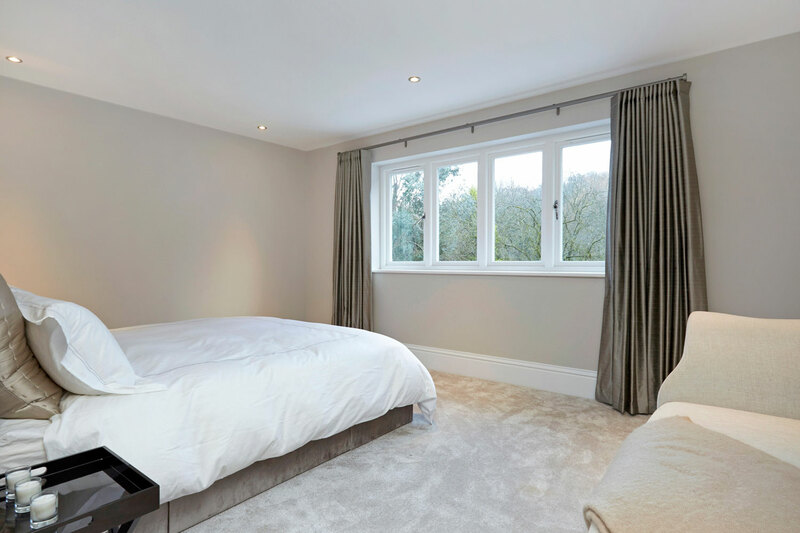 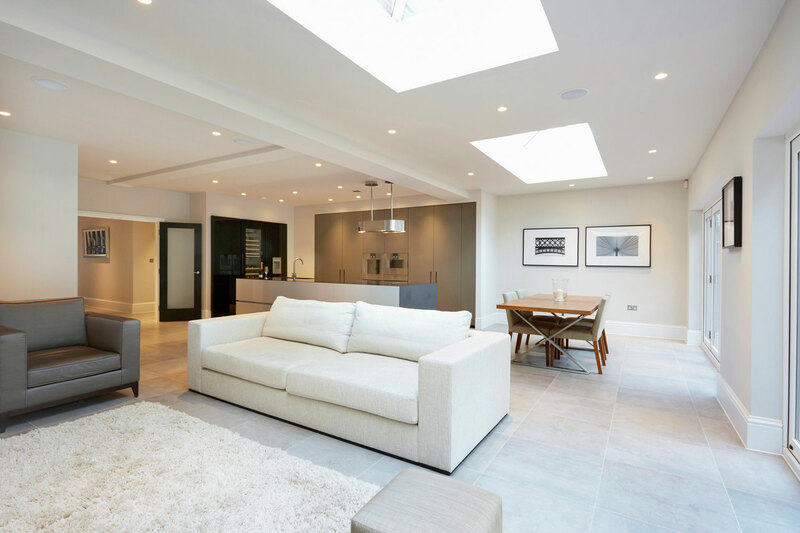 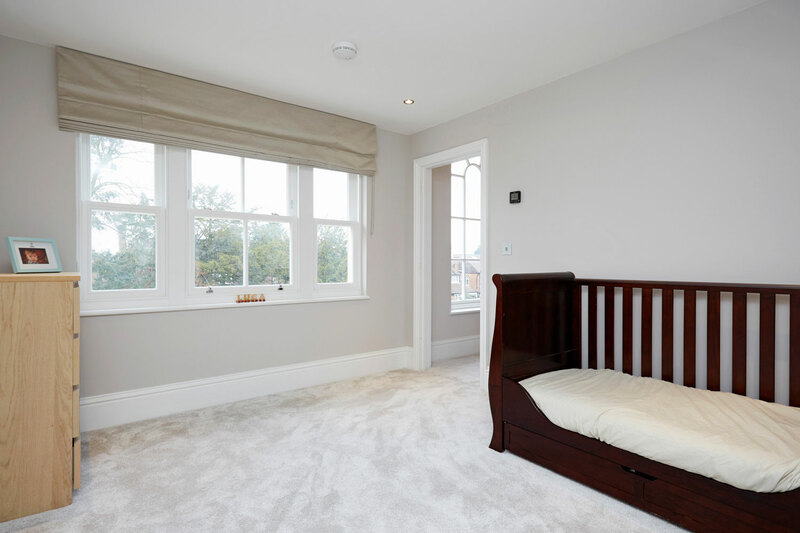 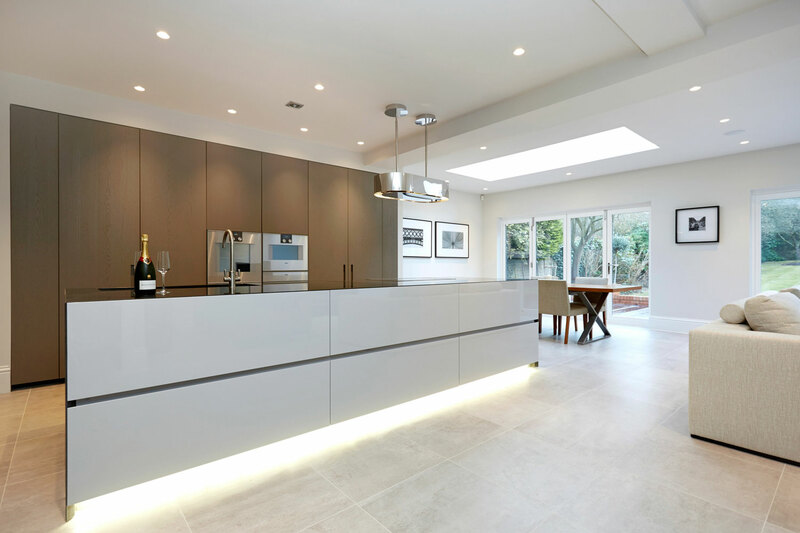 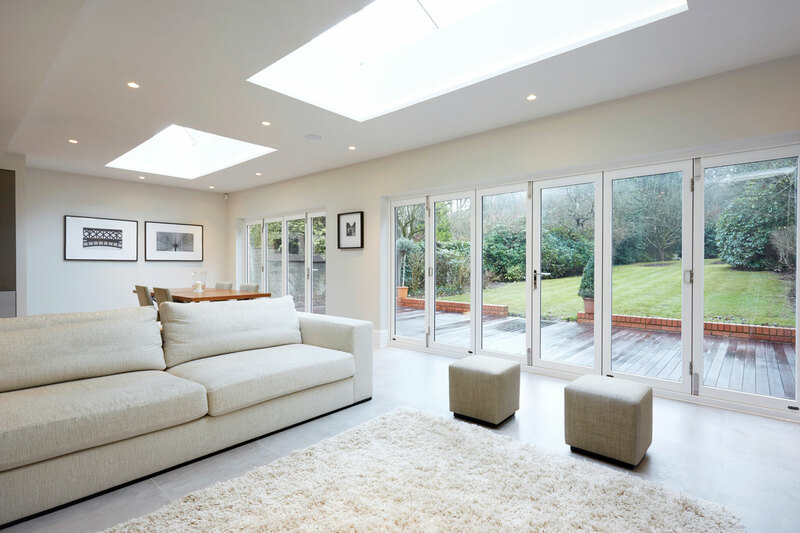 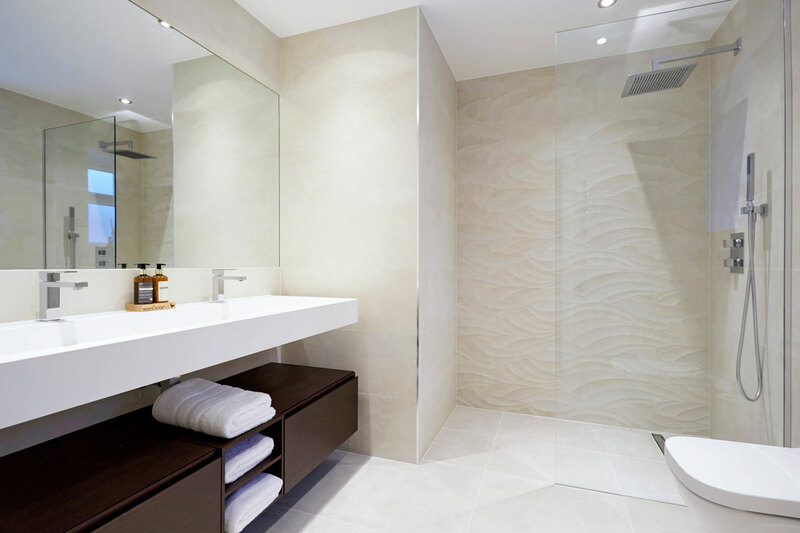 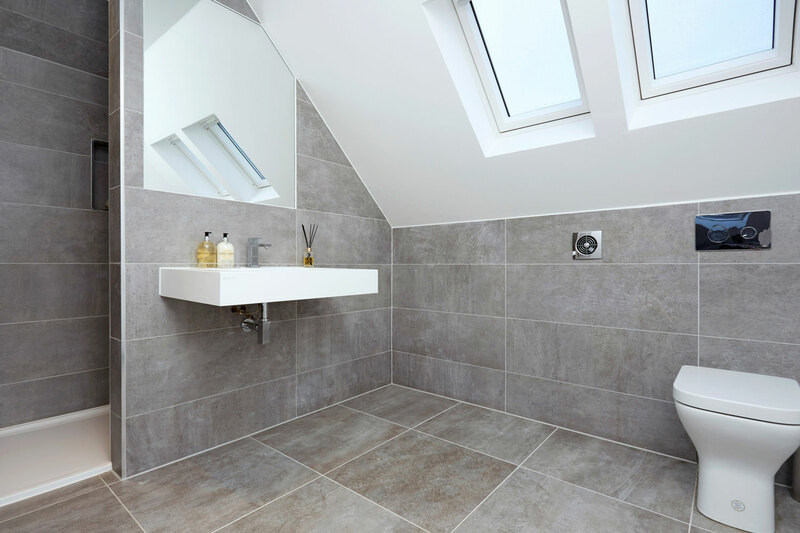 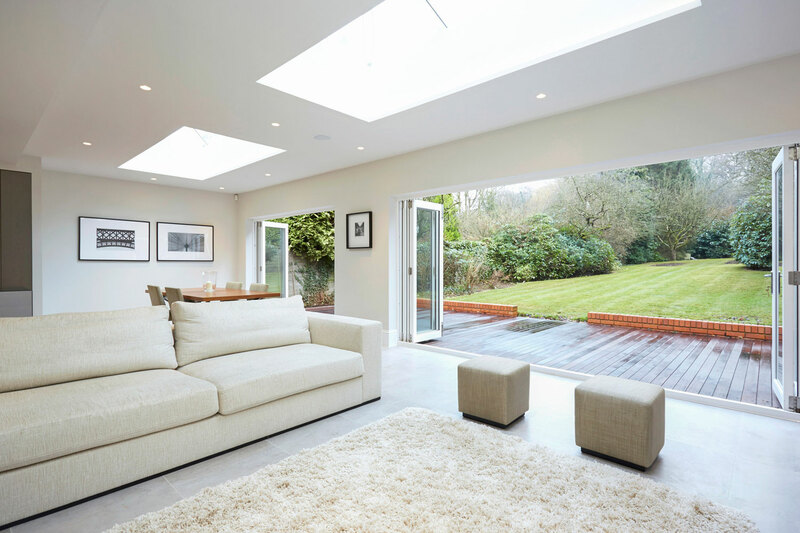 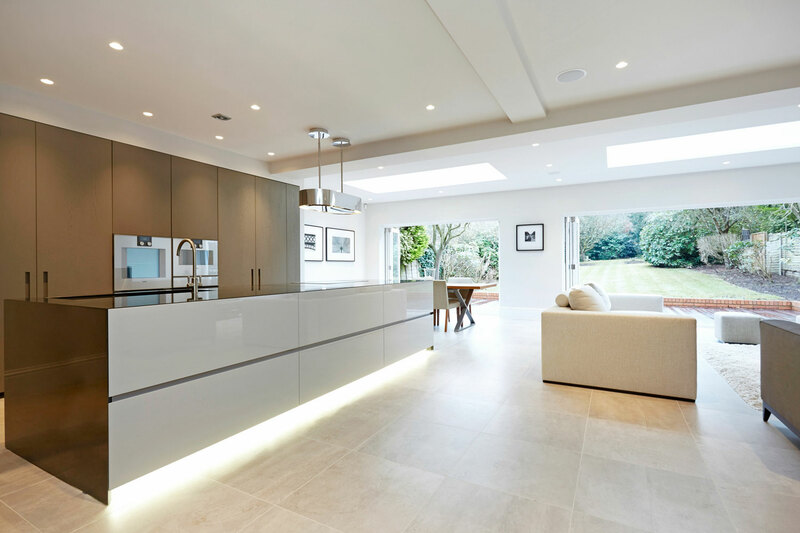 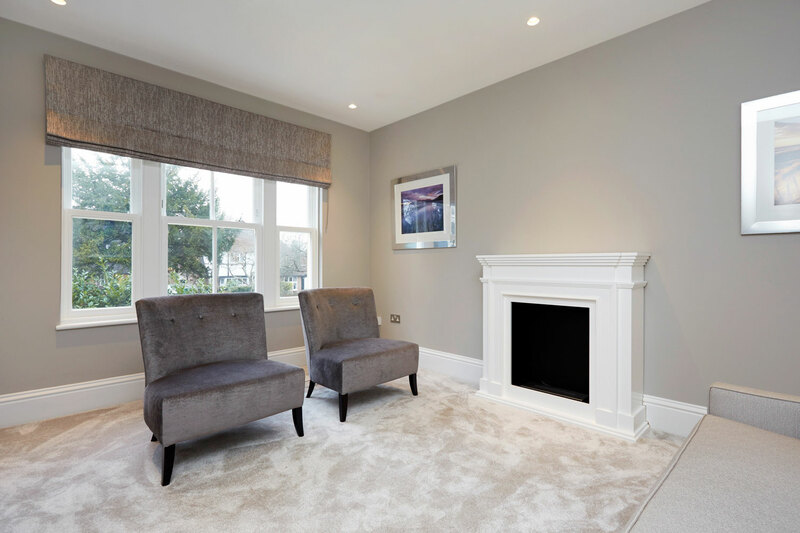 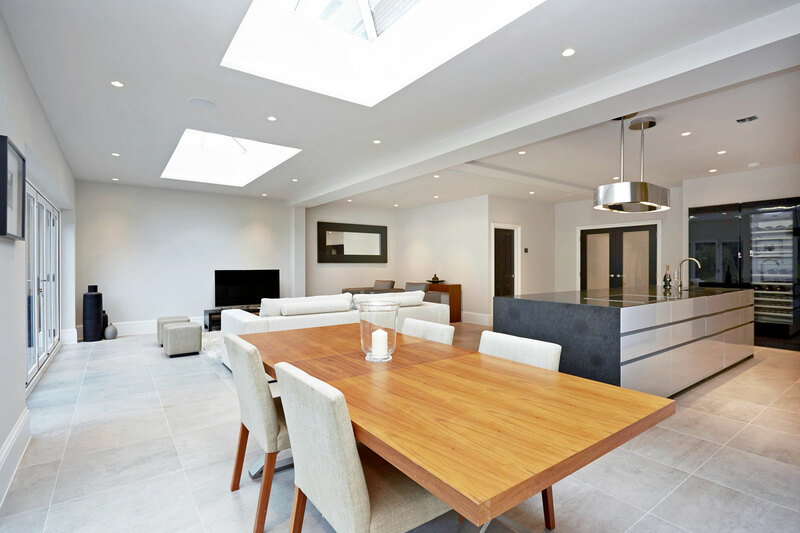 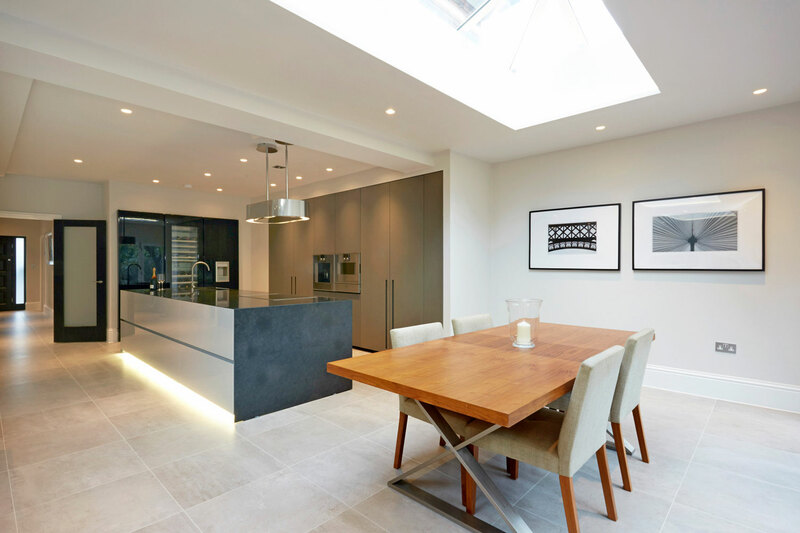 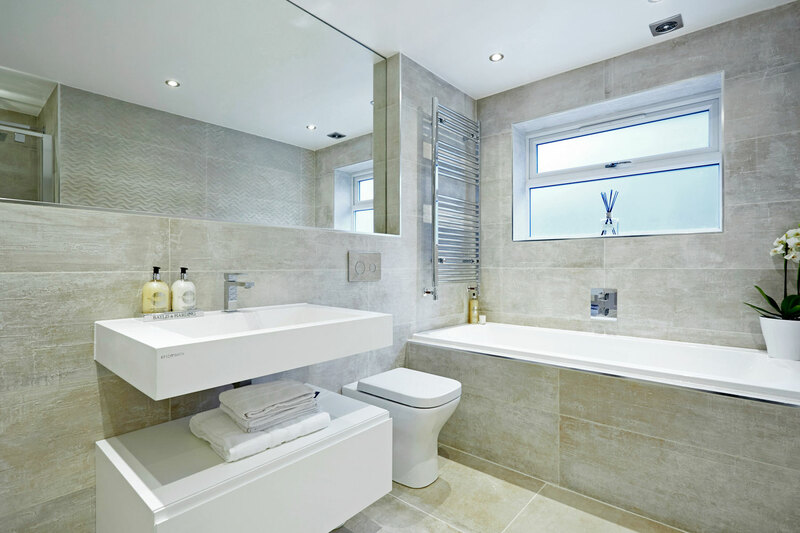 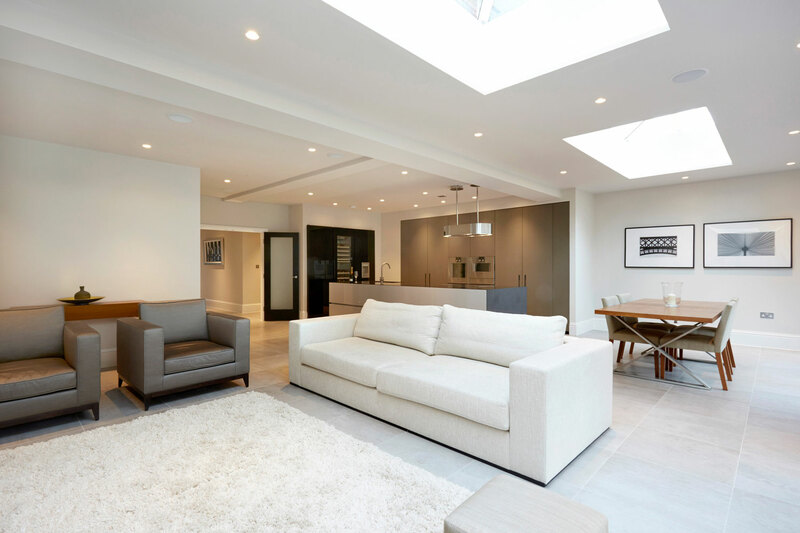 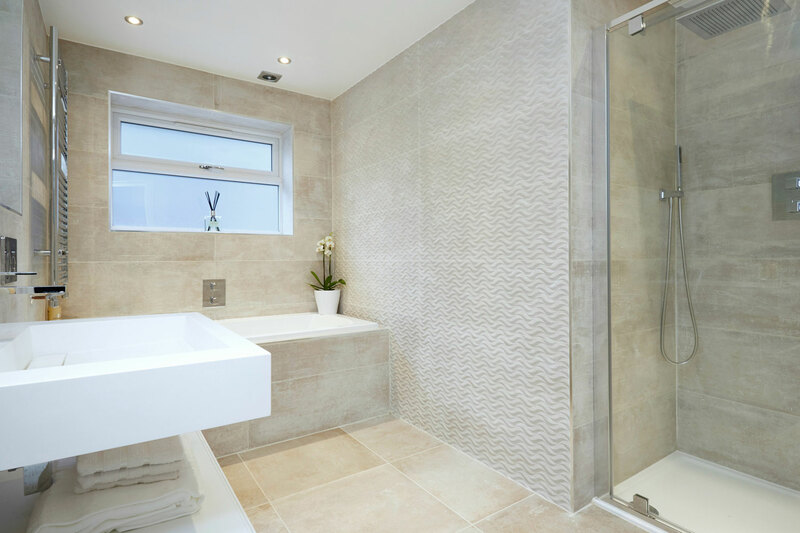 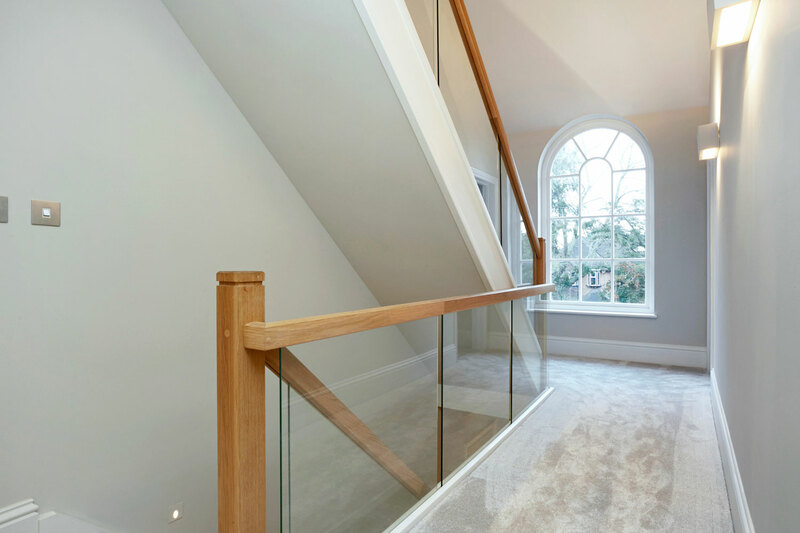 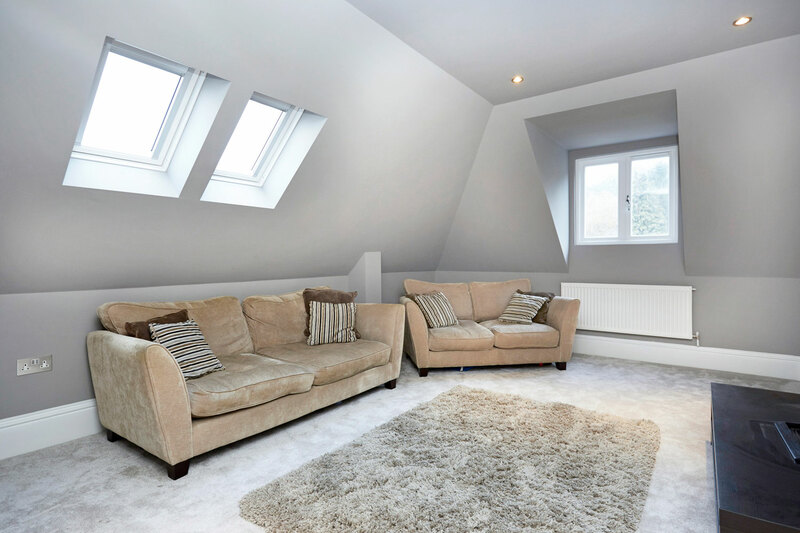 His vision was to knock down the existing building and build a new 5 bedroom property to a very high specification. 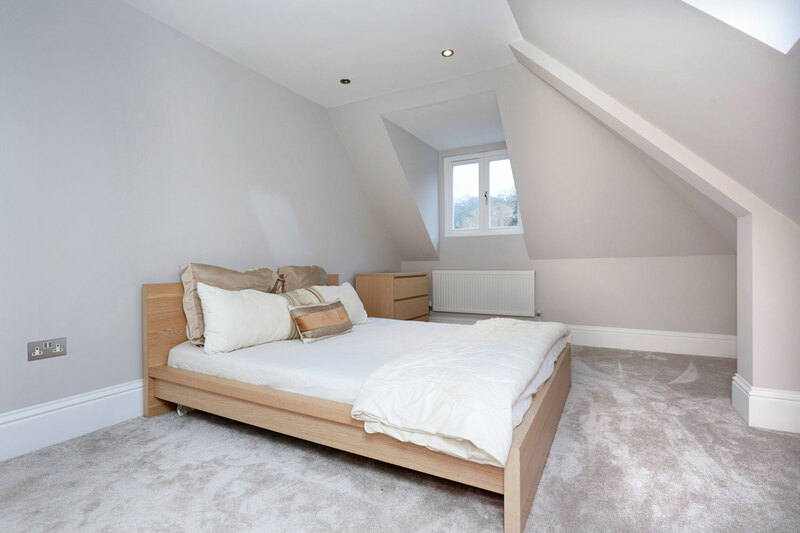 He approached Stoak Construction to work on this project after working with for the last 8 years on his previous properties. 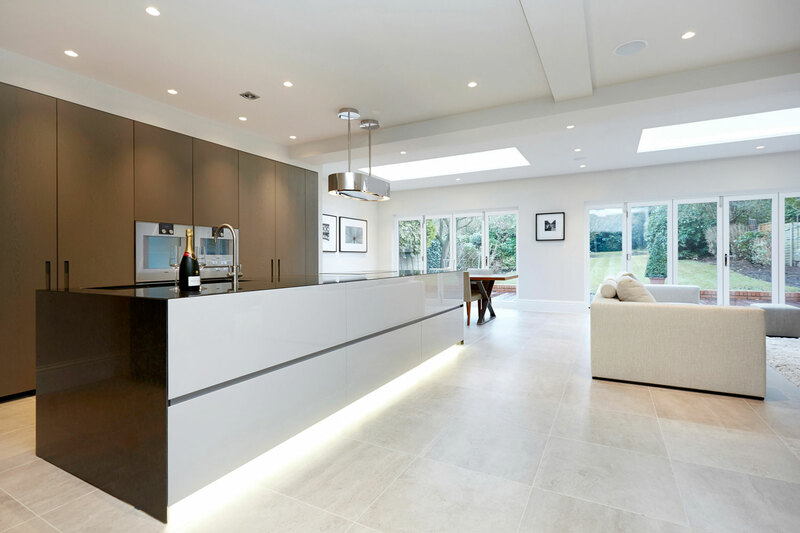 Our site technicians and contractors turned what was originally a standard Suburban villa into a 2017 luxury home. 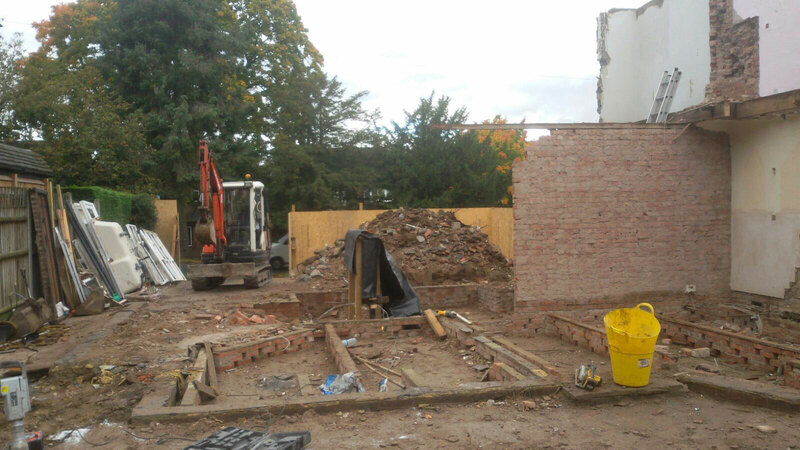 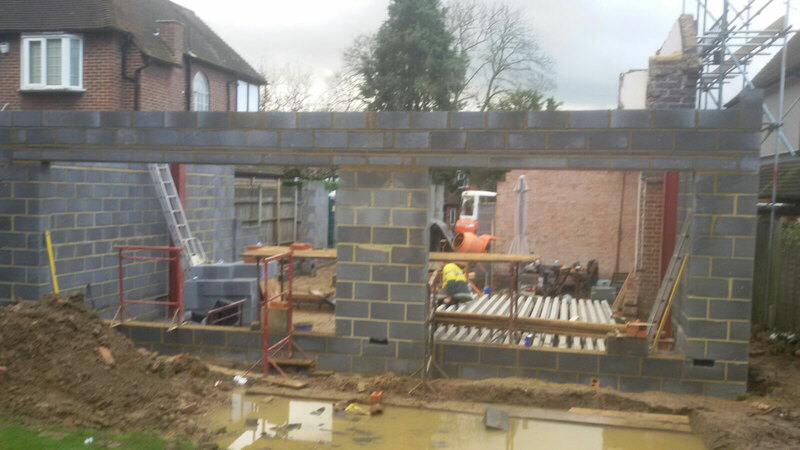 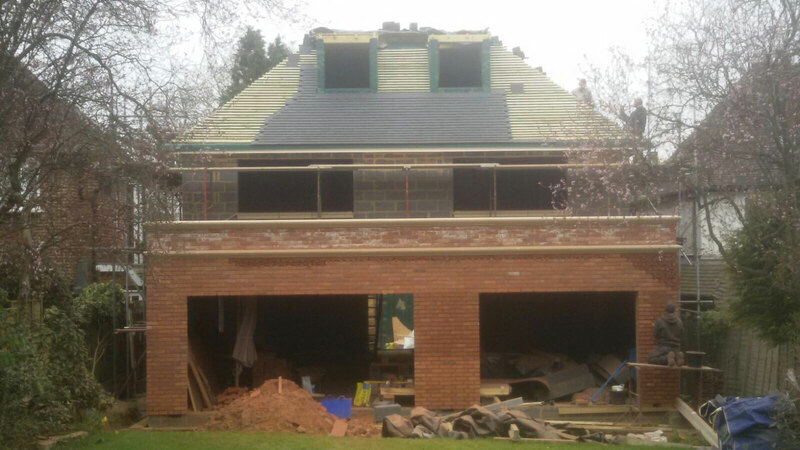 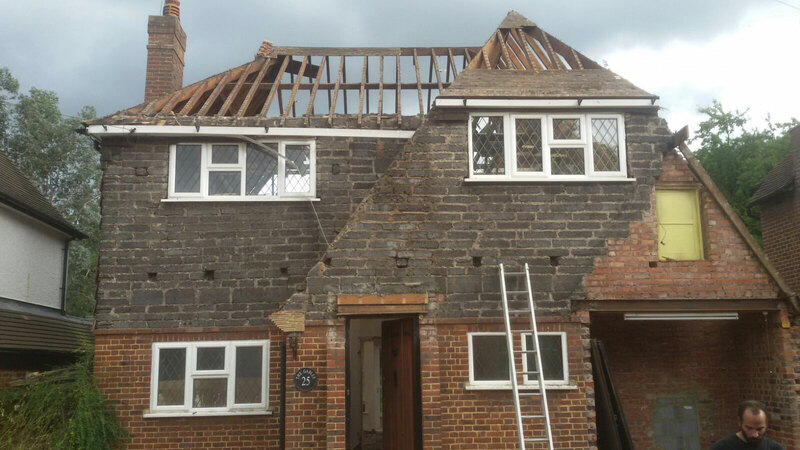 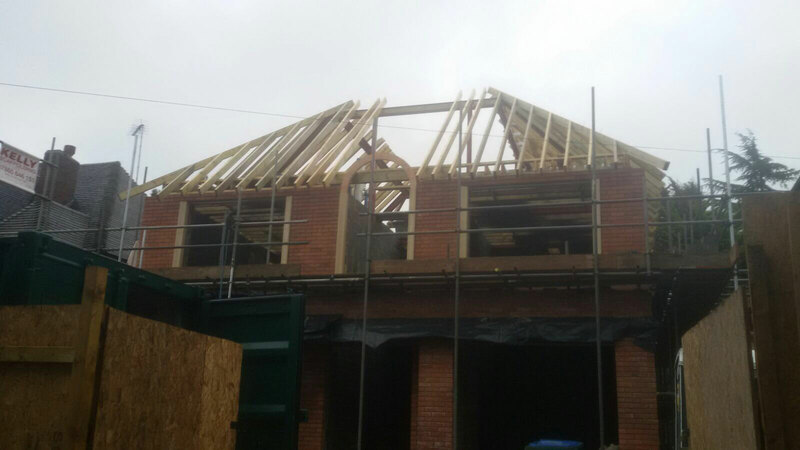 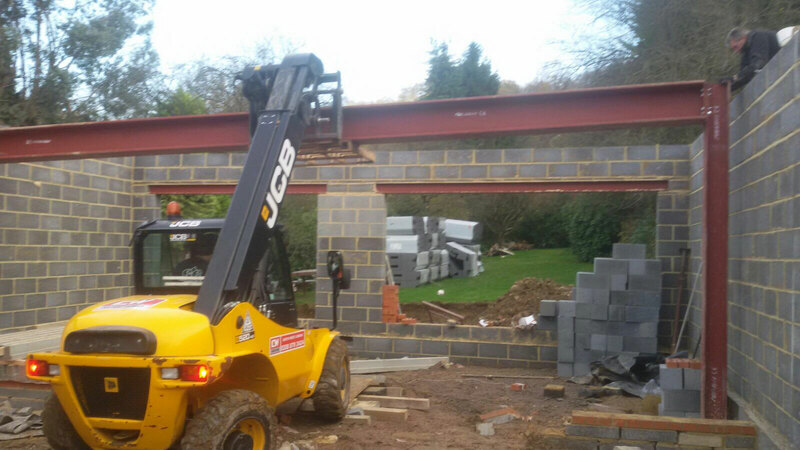 We demolished the original building, and re built according to the clients specification. 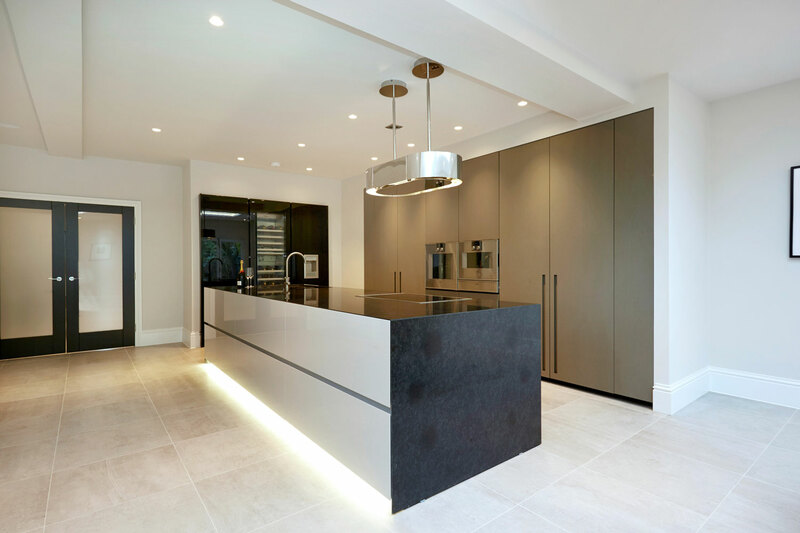 Working closely with the client we successfully made his vision a reality and kept the project within his budget and deadlines.